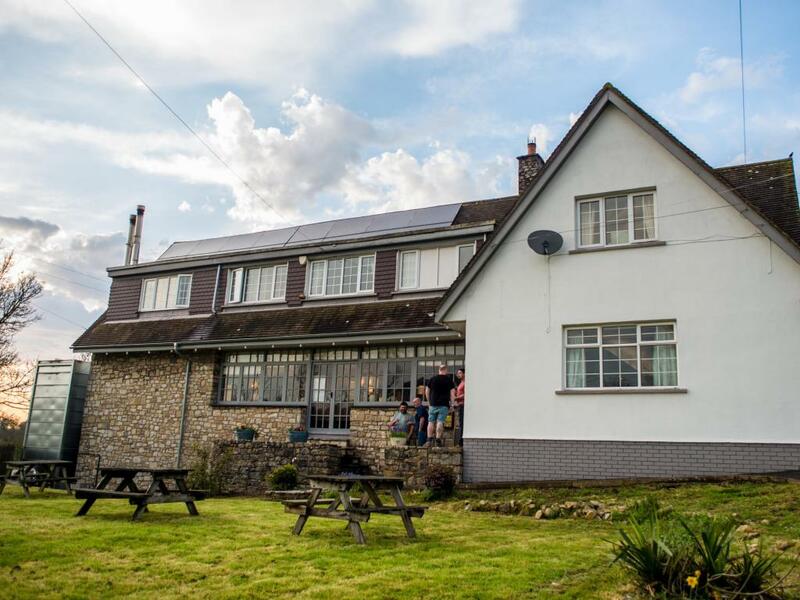 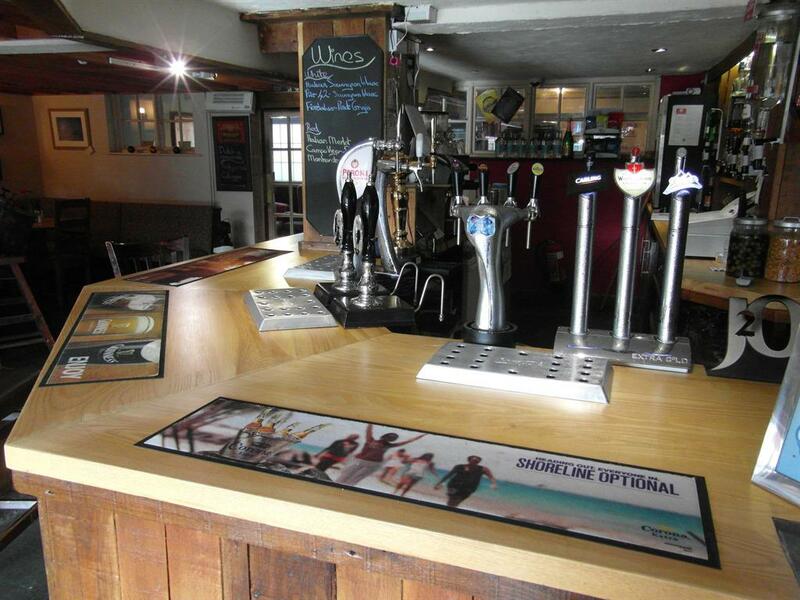 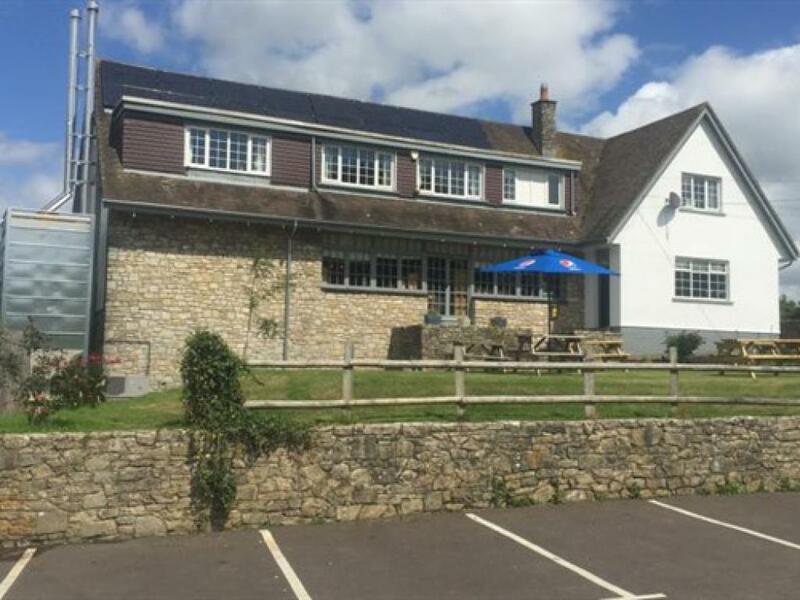 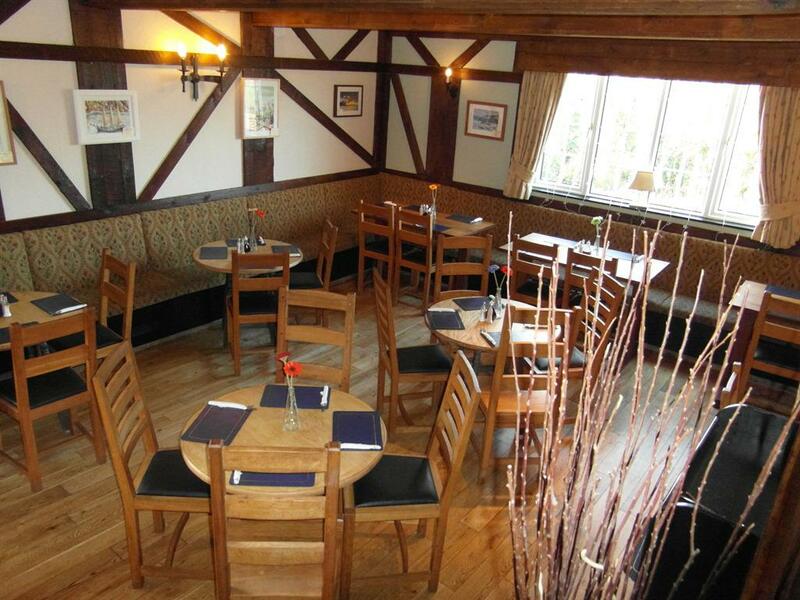 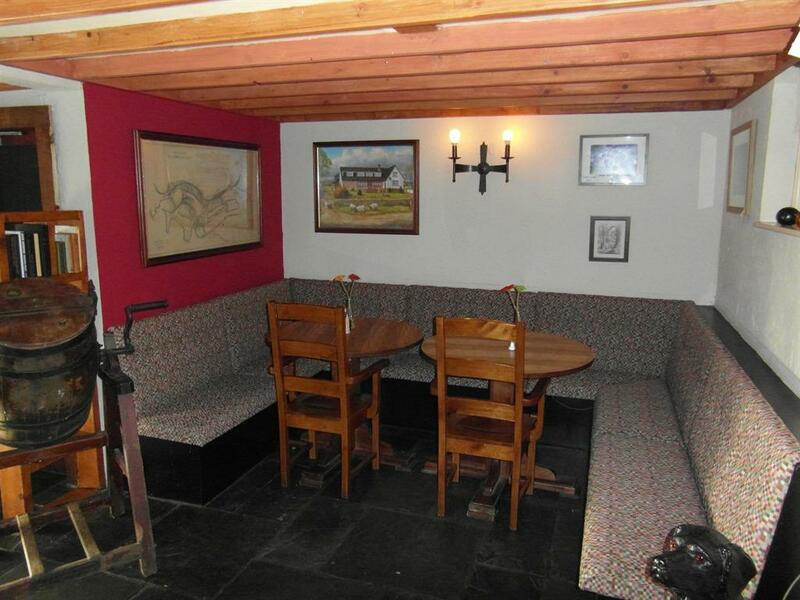 The history of The Three Horseshoes has always been synonymous with a family atmosphere and good food. 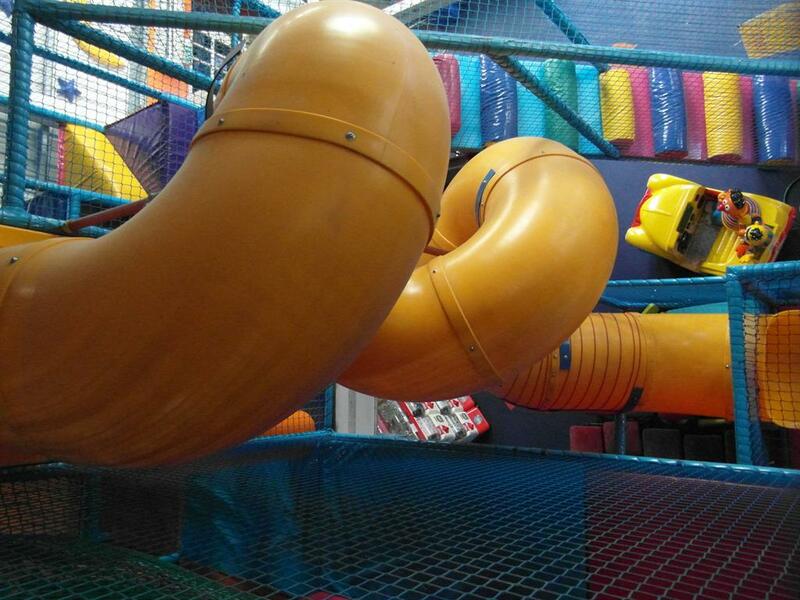 It has always been unique in providing quality and service, whether just visiting for a coffee and using the Playbarn or attending a special event. 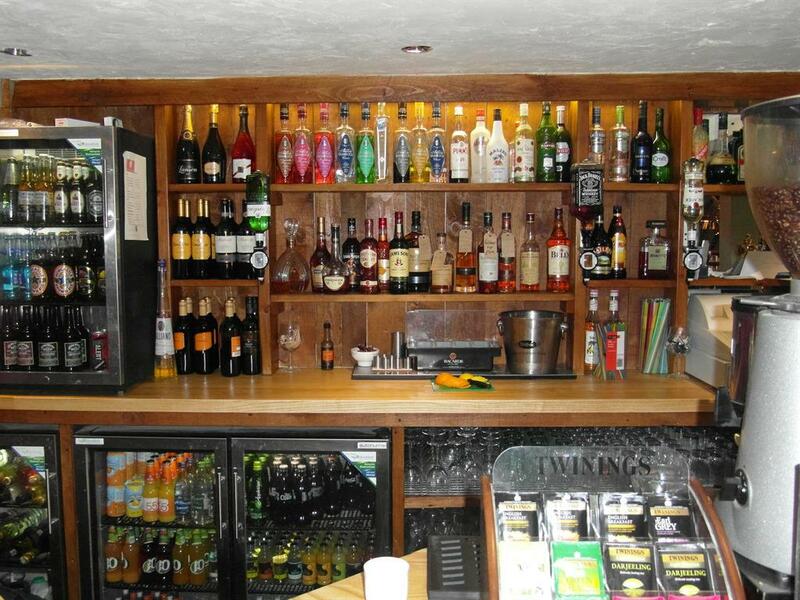 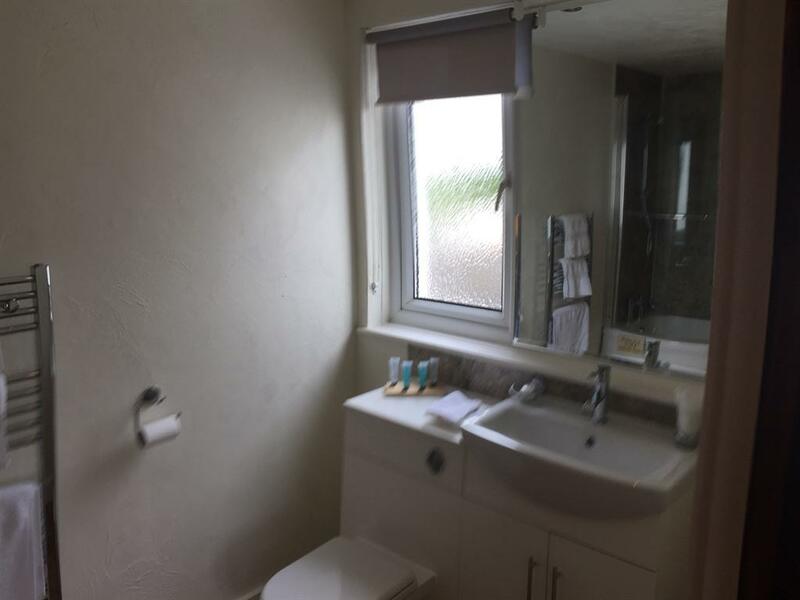 Whatever your needs, we hope that The Three Horseshoes can fulfil them. 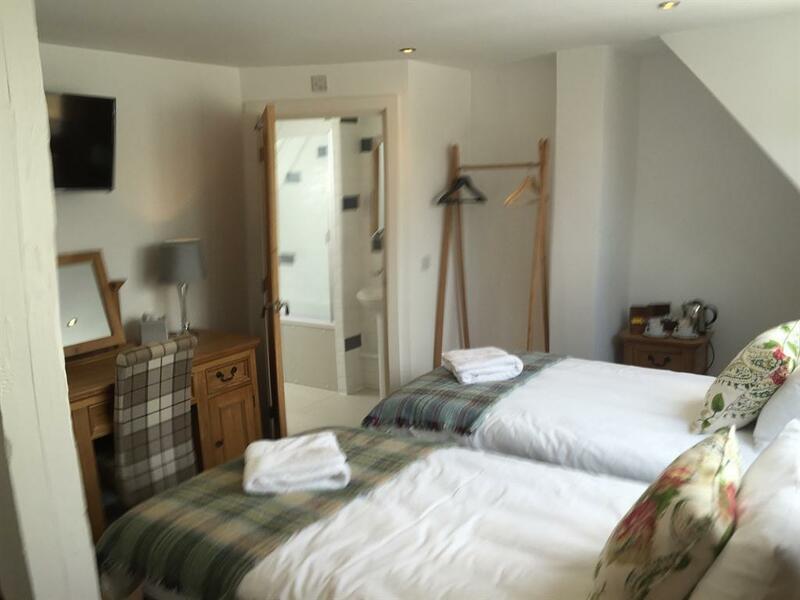 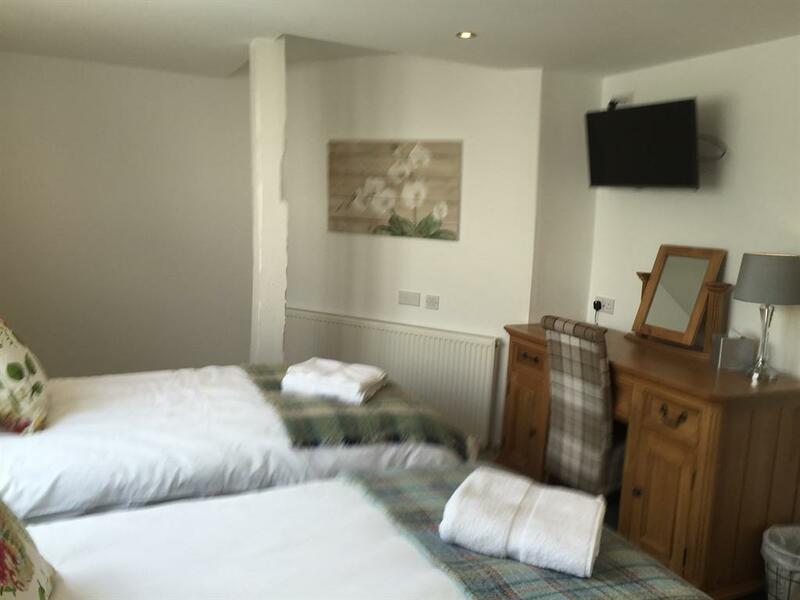 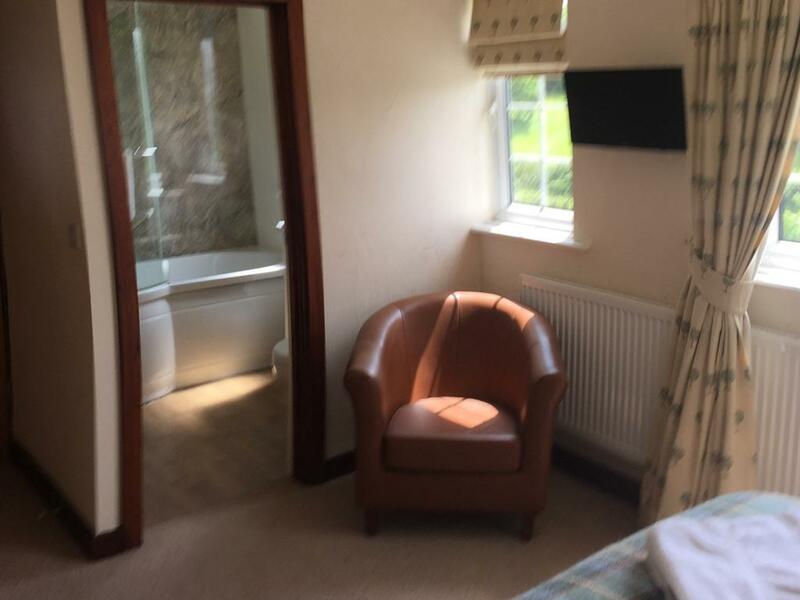 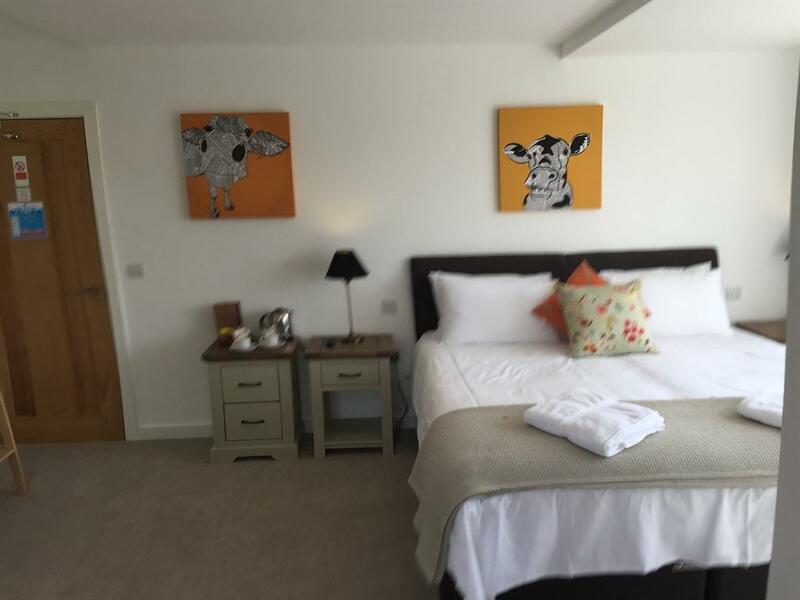 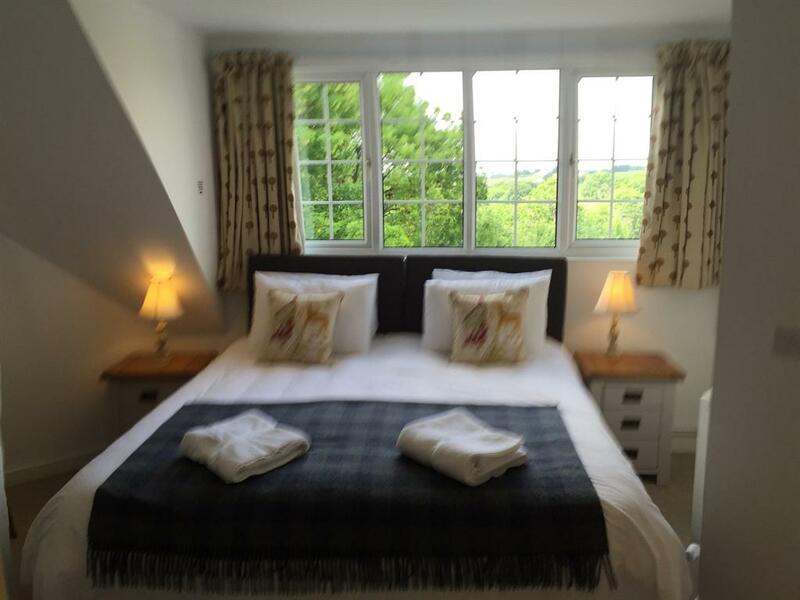 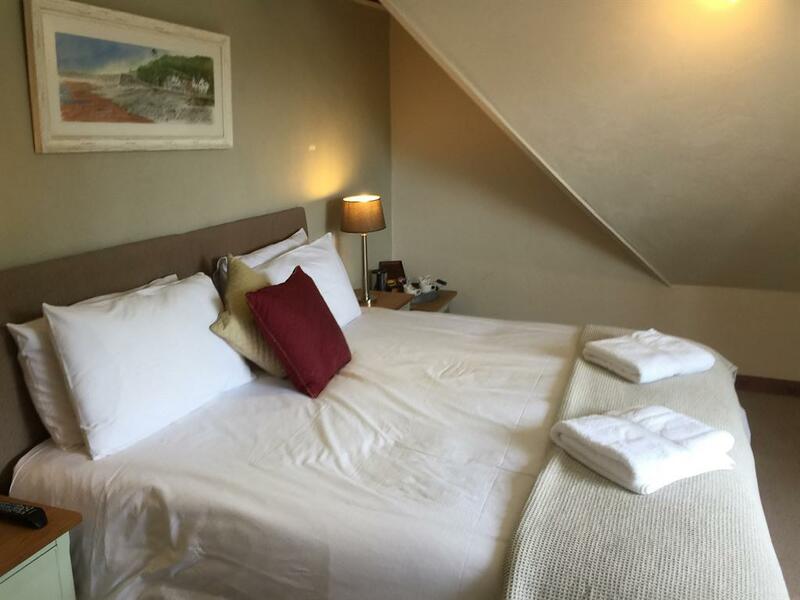 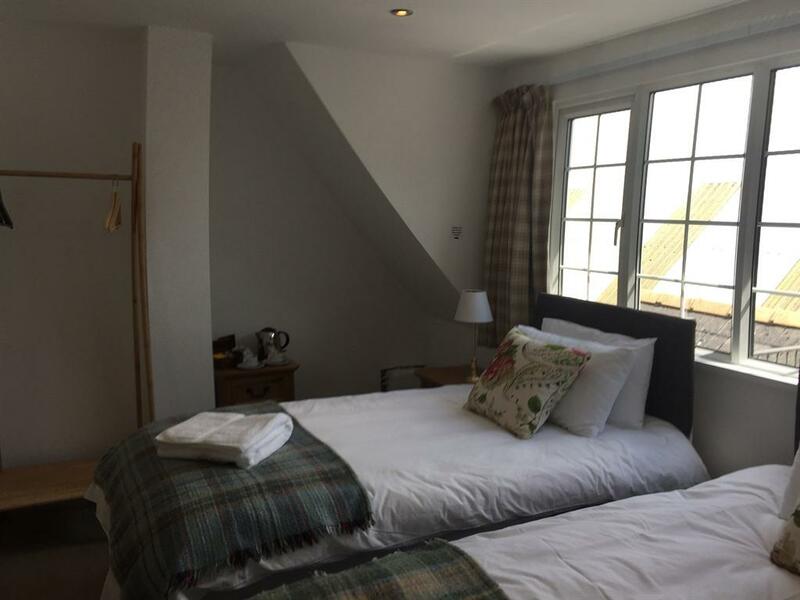 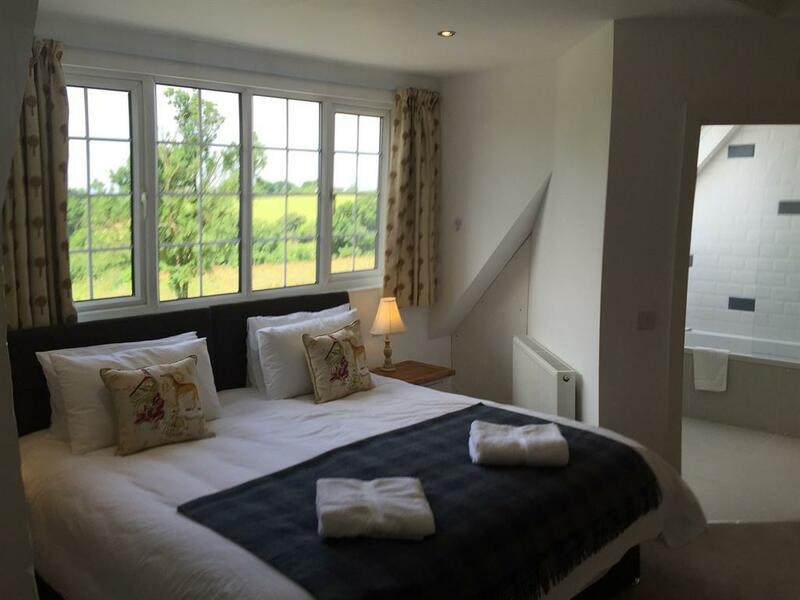 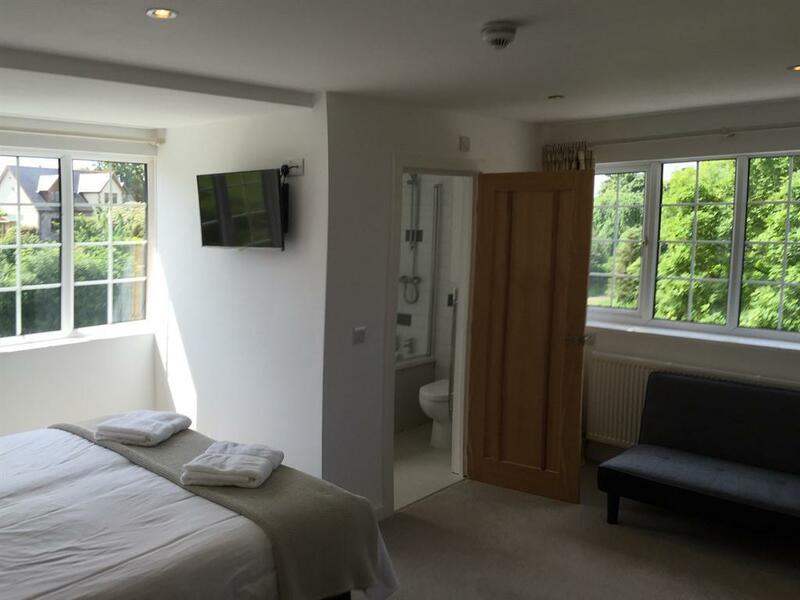 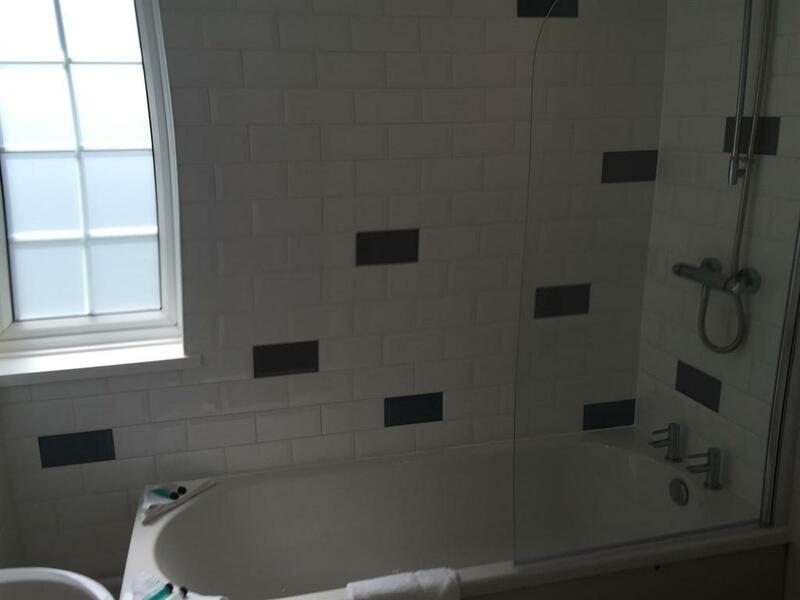 With newly appointed on-suite bedrooms, this well established hostelry has been family run for 25 years. 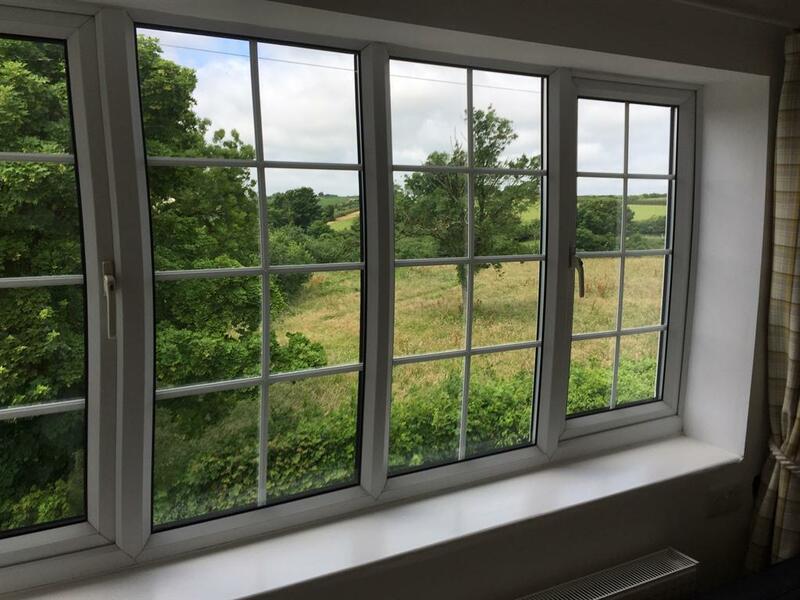 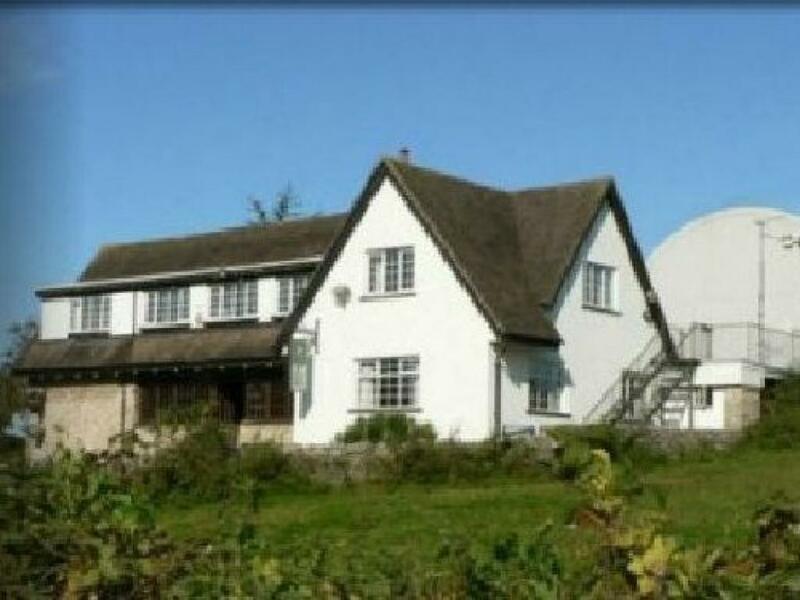 It is in the perfect rural location, just 5 minutes from Cardiff, 5 minutes from the airport and 5 minutes from coast. 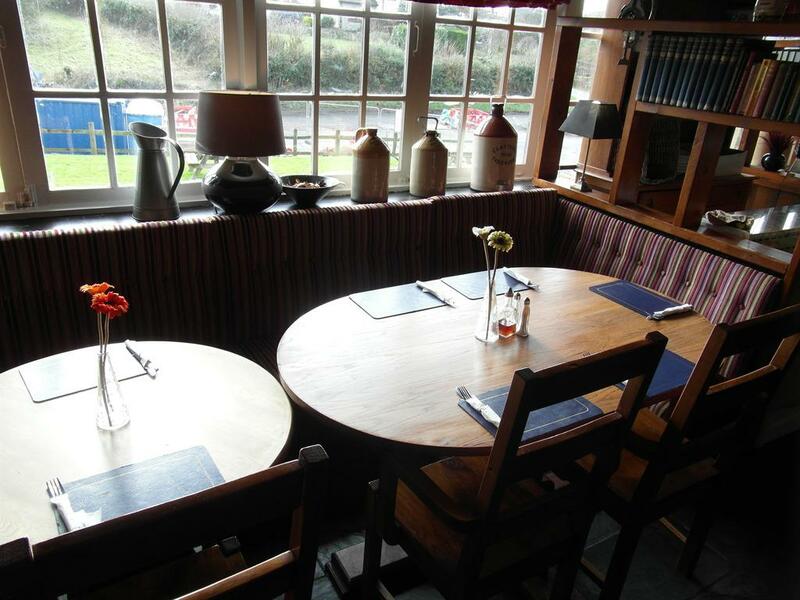 Offering a daily menu of fresh local produce, all meals are prepared daily on site by a team of chefs. 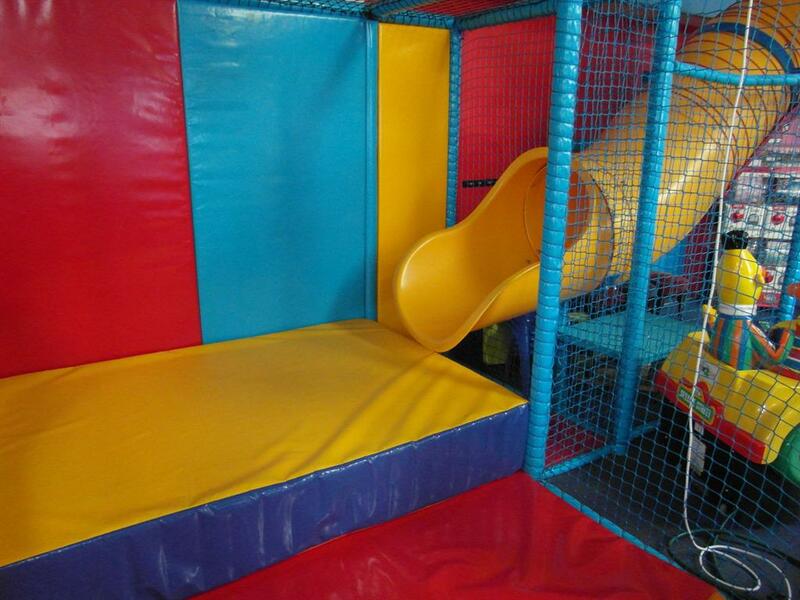 Also on site is an indoor children’s play barn, large outdoor beer garden and play area. 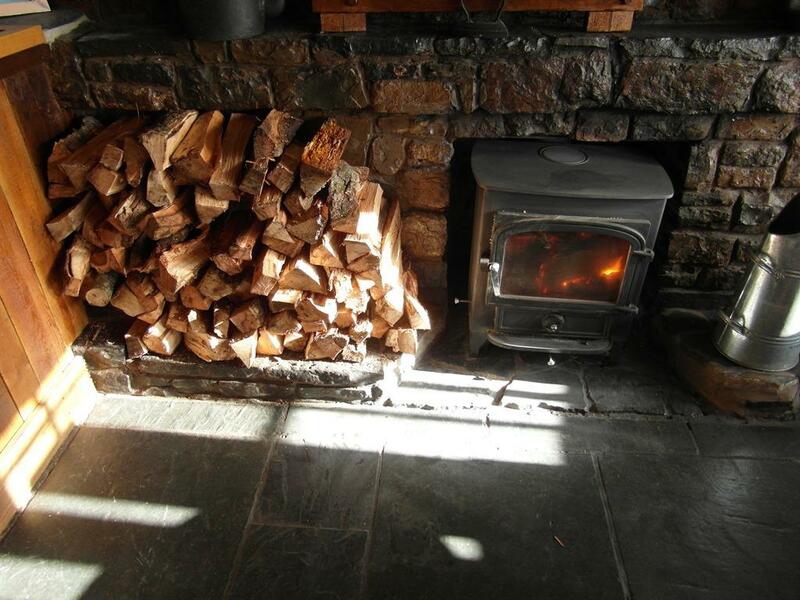 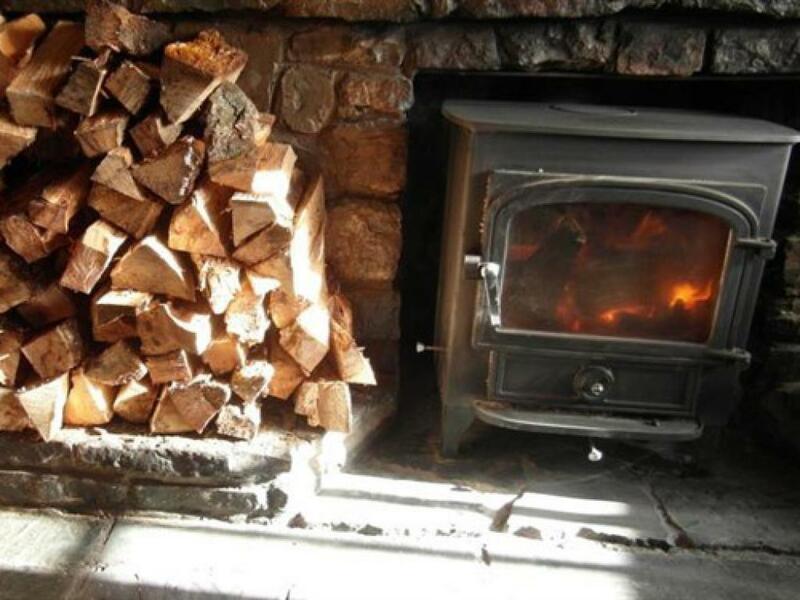 Come and enjoy a cosy and relaxing atmosphere, with a drink in front of a roaring fire. 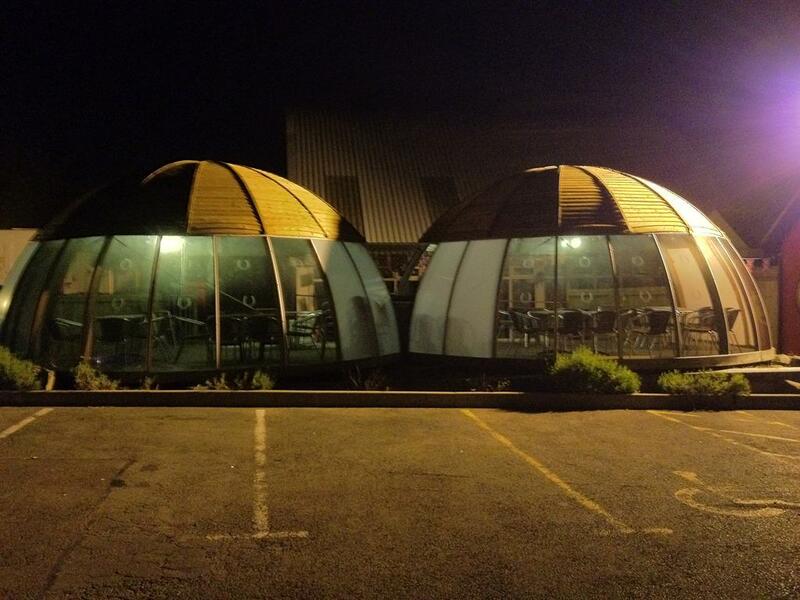 No information is available online at this time.